The Allegiance to Australia Bill is the government’s response to what it believes is an increased threat of radicalisation of Australian Muslims. 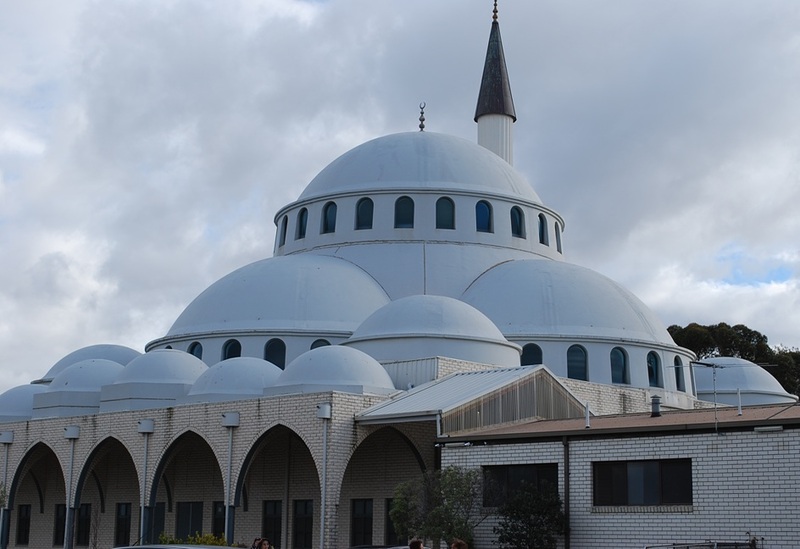 Dr Yassir Morsi of the University of South Australia’s Centre for Muslim and Non-Muslim Understanding speaks about the Muslim community’s reaction to this bill. Adani losing interest in Galilee Coal Project?